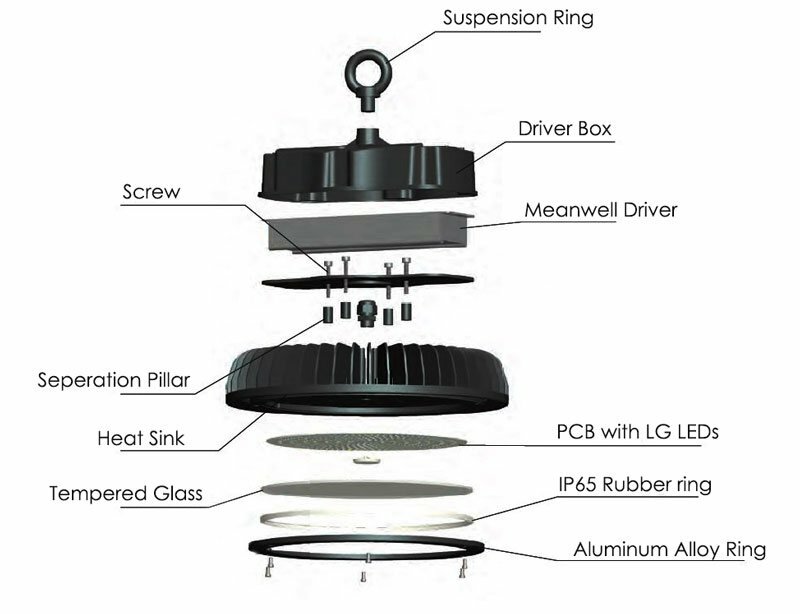 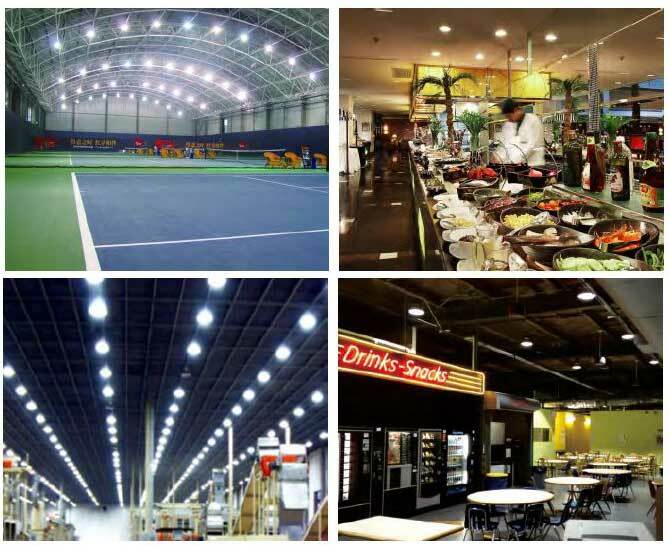 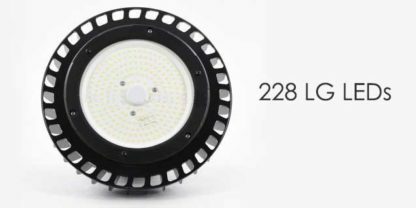 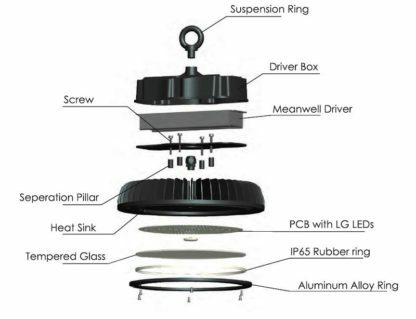 347 VAC 150 Watt 21,000 lumens Slim line LED UFO style High Bay with high-efficiency LG 3030 LEDs (140 Lumens/Watt) and premium Meanwell LED Driver (inside) for long reliable LED life of commercial lighting. Fixture is encased in a light weight Aluminum housing with a 120° beam angle with and 90°with optional reflector. 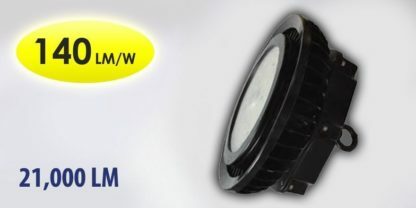 Available in 5000k color temperature, CRI 80>. 150W LED High Bay can save up to 70% off your power cost compared to a standard 400 watt Metal Halide and is ideal for use in Workshops, Warehouses, Logistic Centre Exhibition Hall, Shipyard, Supermarket and many more.